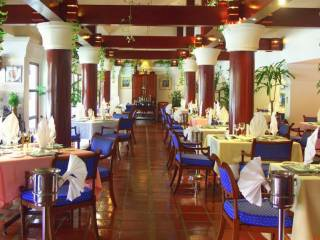 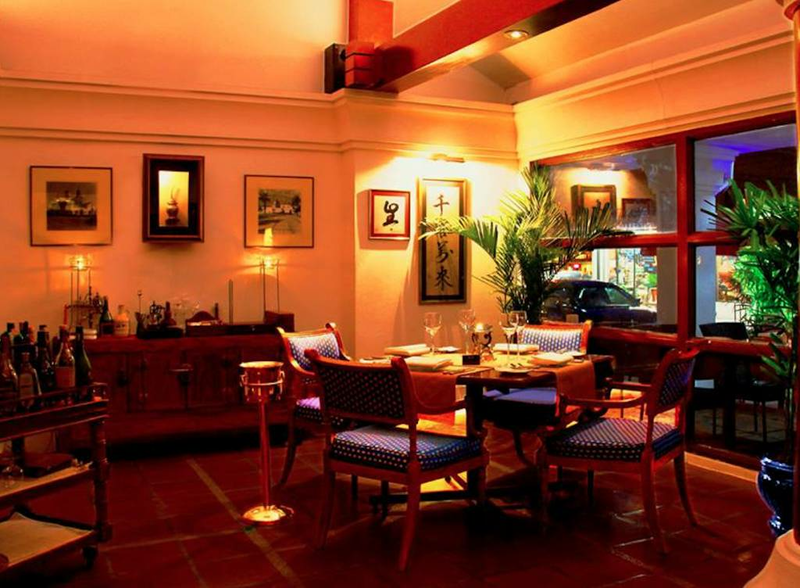 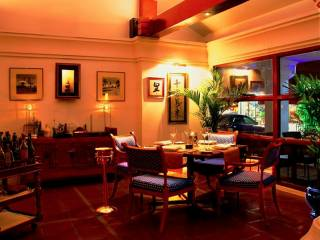 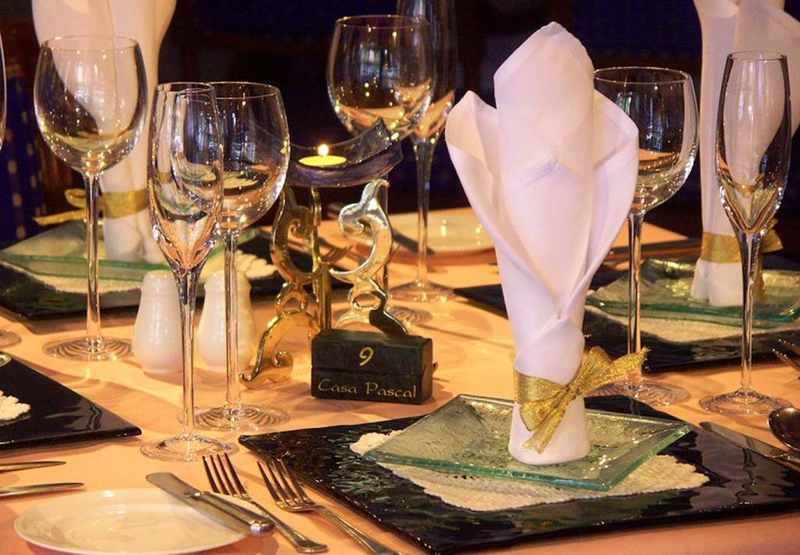 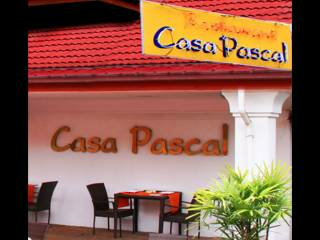 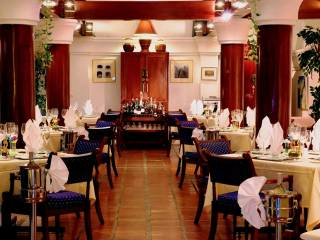 An oasis of fine dining in the heart of Pattaya, opposite the Marriott Hotel on Second Road. 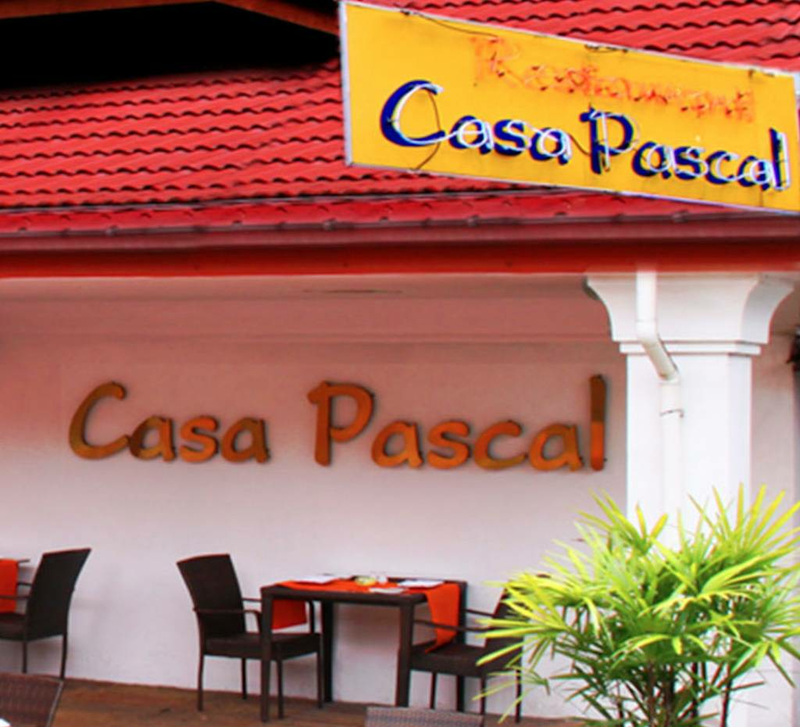 Setting culinary standards in Pattaya since 2001. 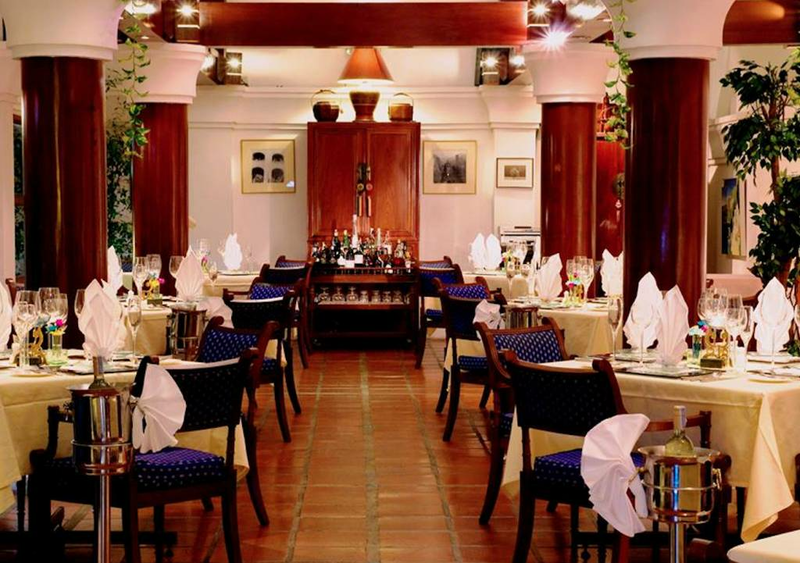 Start your day with the most popular breakfast buffet in town or enjoy a dinner of international specialties served by attentive staff in an elegant atmosphere. 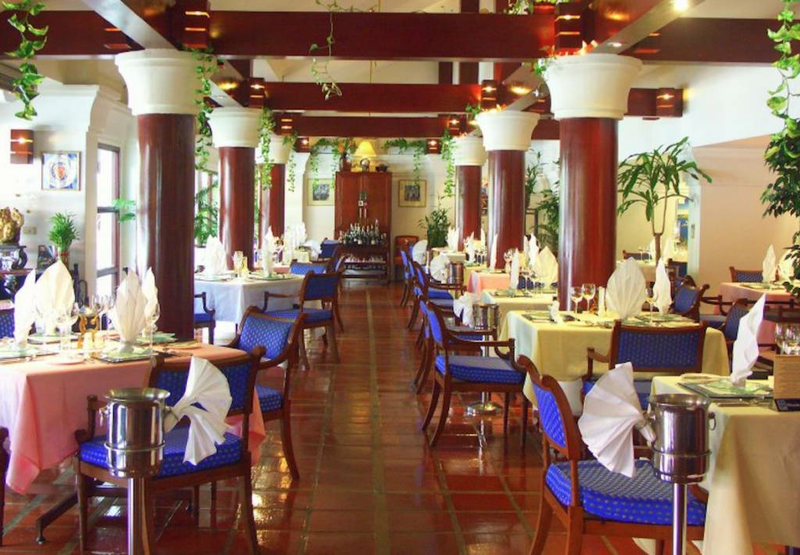 If desired, we send you a limousine so you can relax on the way to our cozy restaurant while our driver deals with Pattaya’s traffic. 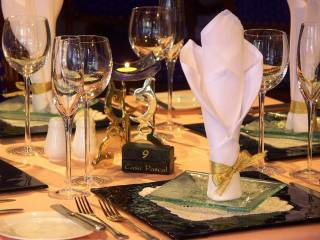 We always have an open ear for your special wishes and will organize events like birthdays and anniversaries with passion and attention to detail.